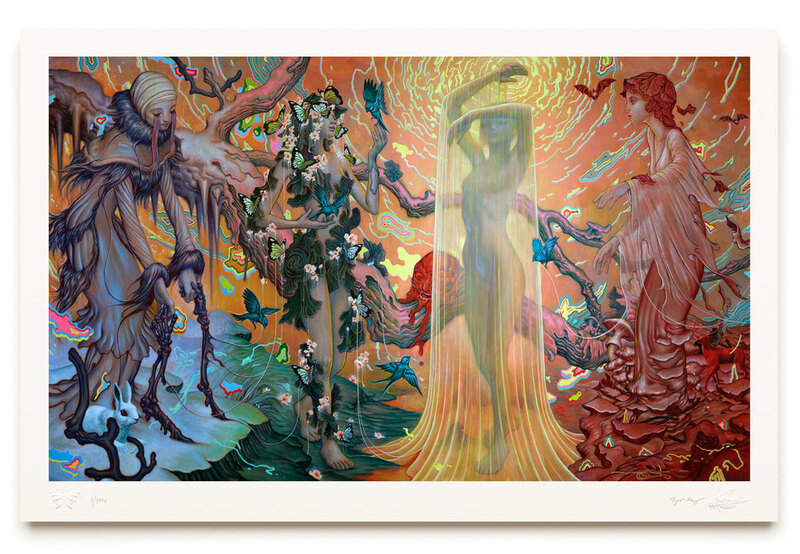 Brand new James Jean prints available at Atomica! We are very excited to announce the arrival of two stunning new prints at Atomica from one of our all time favourites, multi Eisner Award-winning artist James Jean! We are honoured to be the exclusive European seller of the gorgeous “Seasons” and “Tiger III”; Jean’s recent, now sold out, signed and numbered time-limited edition giclée prints. 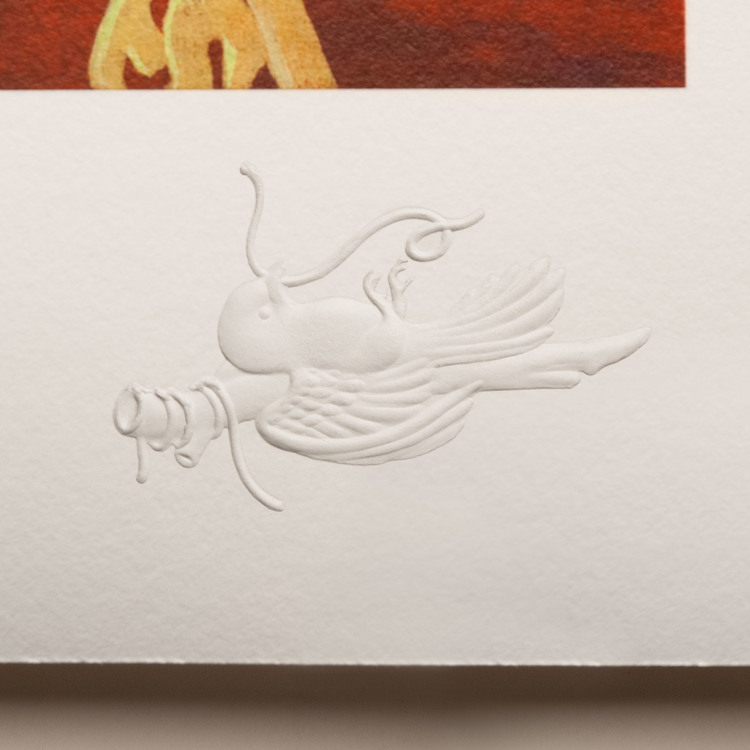 The editions are printed to the highest quality on archival cotton-rag paper with archival pigment-based ink and both editions are also beautifully embossed. Born in Taiwan before immigrating to America with his family as a child, Jean went on to study at The School of Visual Arts in New York. Achieving success as a commercial artist working in the comics industry for DC Comics amongst others, he has also collaborated with high-profile brands such as Prada. Principally recognised as a fine artist, Jean has exhibited in many of the world’s leading contemporary art galleries. His work appears in the collection of the Asian Art Museum in San Francisco and several books of his work have been published, including forthcoming monograph Xenograph. 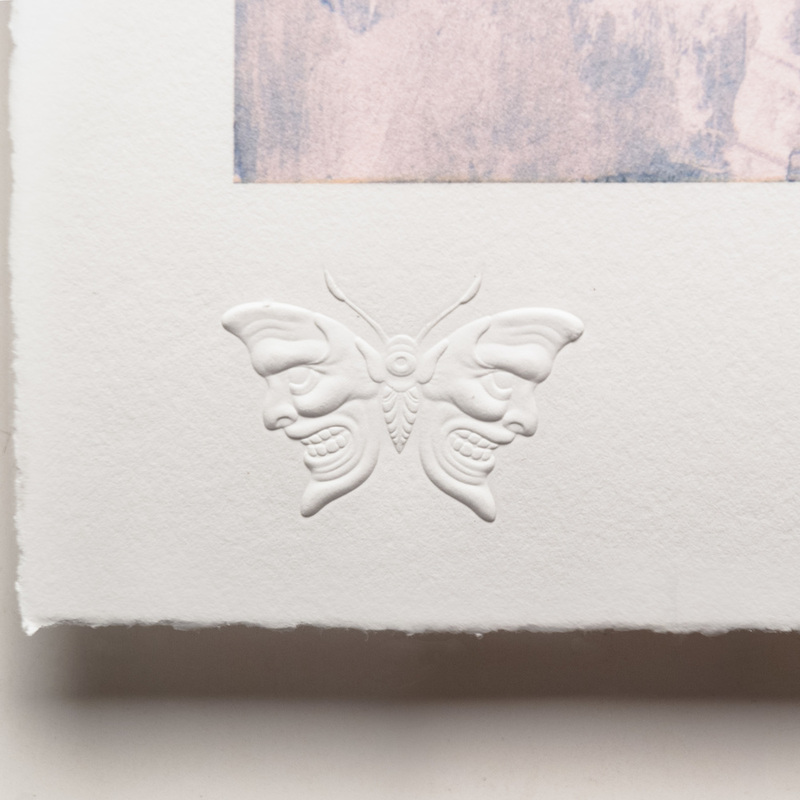 “Seasons” and “Tiger III” are the first limited edition prints Jean has released in a number of years and we only have a small amount of each print available at Atomica. 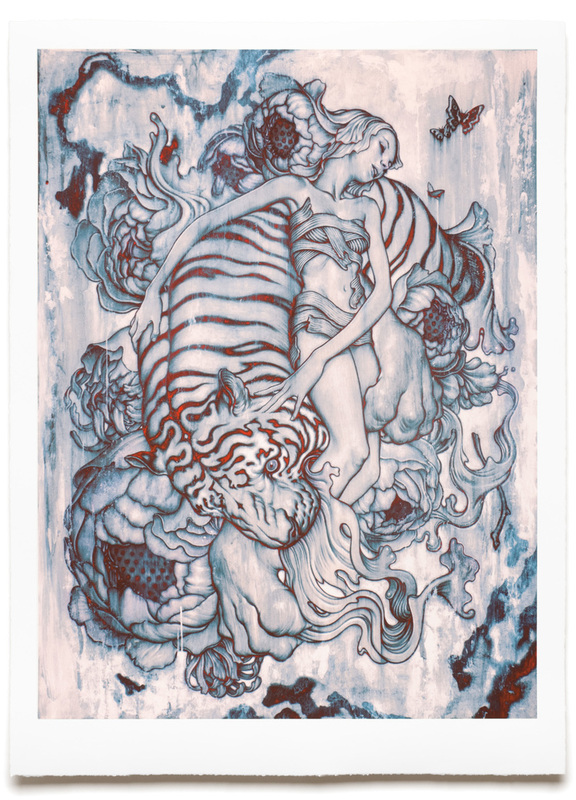 You can now purchase ‘Tiger III’ from Atomica in Soho and our webshop here! If you would like to pre-order ‘Seasons’ or would like more details please email sales@atomicagallery.com.